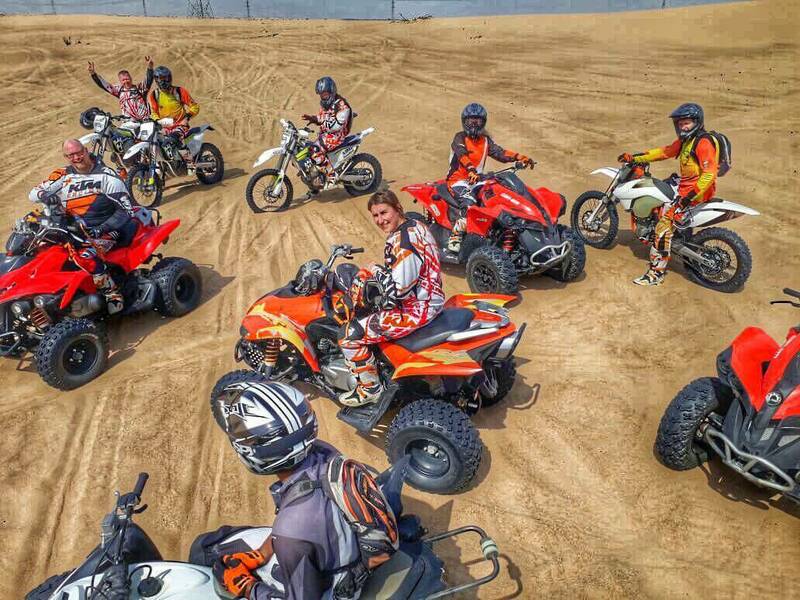 Quad biking is an exciting Dubai activity that effectively quenches the adventurers’ thirst. It includes excellent photographic scenes, sand boarding, camel riding, BBQ dinners, hublee bublee smoking for adults and much more. You can’t afford to miss this in your next Dubai visit. Yes, there is an option for you to rent a quad bike in Dubai. You simply need to visit the best provider or bikes rental store in the town, pick the best bike depending on your height and preferences, pay a deposit(refundable) then head to your desired riding area. This sounds great. Right? If you are have never used the quad bikes before, and you have expressed an interest in doing so, you will be given training sessions. You will also be allowed to watch the experts ride until you thoroughly familiarize yourself with the four-wheeled bikes. Know your budget– this is the primary determinant in quad biking as well as other recreational activities. So, if you are on a constrained budget, opt for the combos and avoid overspending. For instance, you can choose the head outs quad biking combo, save time and still experience, multiple attractions. Inform your quad bike provider of your budget so that you can get advice on the most suitable for you. Understand who you will travel with– your entire quad biking experience will significantly depend on the type of travelers you will ride with. For instance, if you are riding as a group, make sure you are comfortable with the riders. Also, Quad biking is also not suitable for the elderly. Time matters-do you have a tight schedule? Don’t worry. You can select the single experience and do away with the combos. This will ensure that you only enjoy the activities you sincerely wish for. You can also choose the events with a limited duration like the morning quad biking safari which only lasts for 15 minutes. Weather– although most of the days in Dubai are generally hot, it’s better to ride quad bikes during winter than summer. You can still ride the quads during summer but if you wish to escape the extreme heat, plan a visit during winter. You will sign up an indemnity form before you start your quad biking rides. This form relieves your vendor from the personal/damage injury. You should, therefore, ride the quads carefully. For safety reasons, Infants and small children below three years are not allowed to ride on with their parents in the desert. However, the older children can be carefully carried on their parent’s laps. Summer clothing is the most suitable for significant days in the year. This is because Dubai city is naturally hot. However, jackets and sweaters are needed during the winter months. Since quad biking is done outdoors, you should bring along sunglasses, hats, and even sunscreens to for additional skin protection. Solo quad biking is allowed for only the individuals above 14 years. 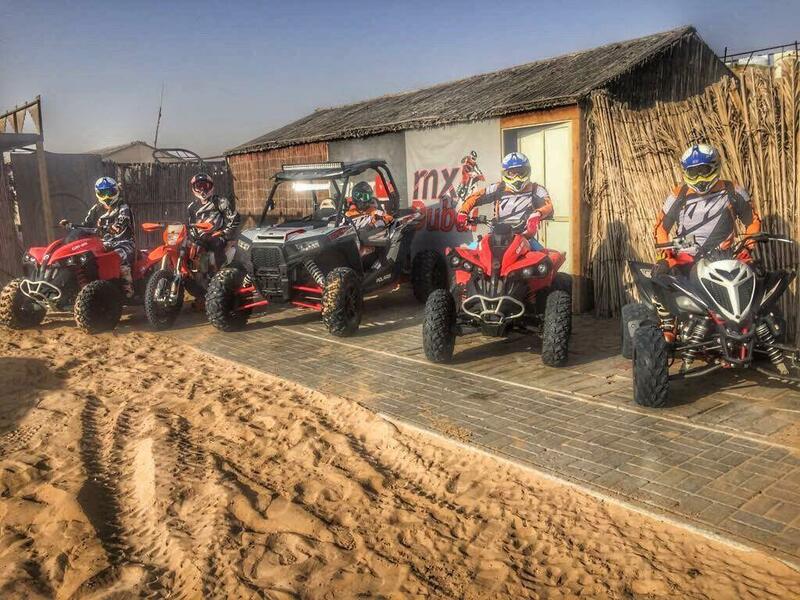 If you have never participated in quad biking or other related activities, you should take the training sessions first. Be keen to avoid causing accidents or hurting yourself. Morning safari allows you to witness a fresh and glorious desert while the day is still young. Normally, it starts at 5am in and gives you 15 minutes of pure quad biking madness. Unlike the other tours, it includes a training session that takes you through the fundamental techniques of making you a pro. 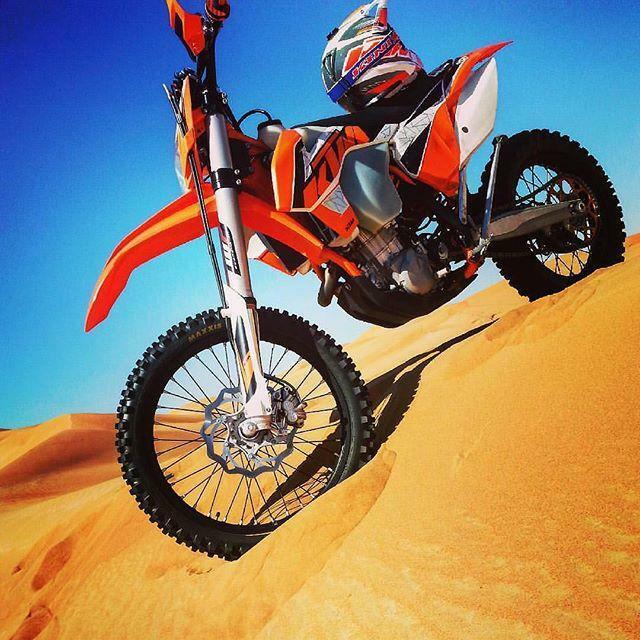 This is a fun desert safari combo which allows you to experience the bashing dunes thrill. It takes a short time hence it’s also suitable for people on a tight schedule. It starts with an exciting dune ride on roller coasters followed by well-themed attractions upon arrival. It also includes camel riding, snacks and beverages, traditional belly dancing, fire shows and much more. This is the best option for the riders seeking for true desert magic! Your instructor will go through the best terrains at whatever pace you wish. It allows you to end the day with an hour-long adrenaline junking experience. Once you are done, your package will be closed with belly dancing activities and henna painting. You will also cap off your evening with the tasty Arabian BBQ dinners. The joy of riding a quad bike in Dubai amazing terrains is incomparable. Adjust your schedule accordingly to experience this and much more.